Like so many, my thoughts and prayers have been with all of those in Paris affected by the recent attacks. It is deeply troubling when so many die and are injured at the same time, so senselessly: innocent victims of a few peoples violent actions. 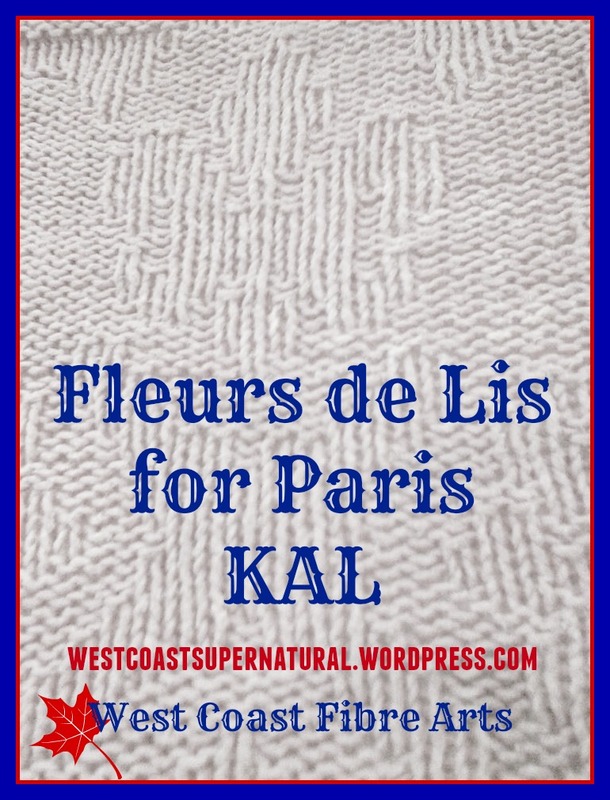 There is not much I can do except be with them in spirit… and as a small way of showing this I’d like to offer, for fellow knitters, a free KAL (knit-along) of a ‘Fleurs de lis’ design, rewritten from a Victorian era ‘counterpane’ square. I hope that as you knit each stitch, you will think of all the people who were killed, injured; their families and friends; the first responders; and all those nearby who lived for hours in fear, not even sure what was happening. Once my rewritten pattern is finished it will be included in Ravelry’s database as “Fleurs de Lis for Paris.” If you would like to KnitAlong with me as I rewrite it, visit my blog each day as I add more rows. If you find any errors or need help, please contact me here or on Facebook–it is usually quicker to get in touch there in a personal message. 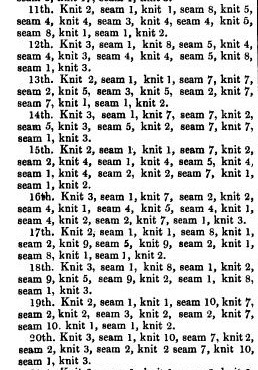 If you knit the pattern I hope you will add it to Favourites on Ravelry, queue it, add photos, link to it, etc. It is always nice to see how other people choose to make things! I first knit this pattern with worsted weight cotton to use with just one edge of the insertion and it has seen several years of service as a dish towel. This time I will knit it in size 10 cotton thread so that I can better replicate the original design. I will probably use it as a d’oyley! 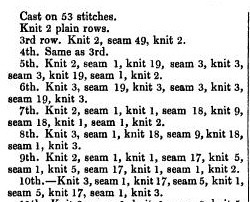 It could be knit in wool or acrylic to make an afghan, working several squares and strips of insertion. 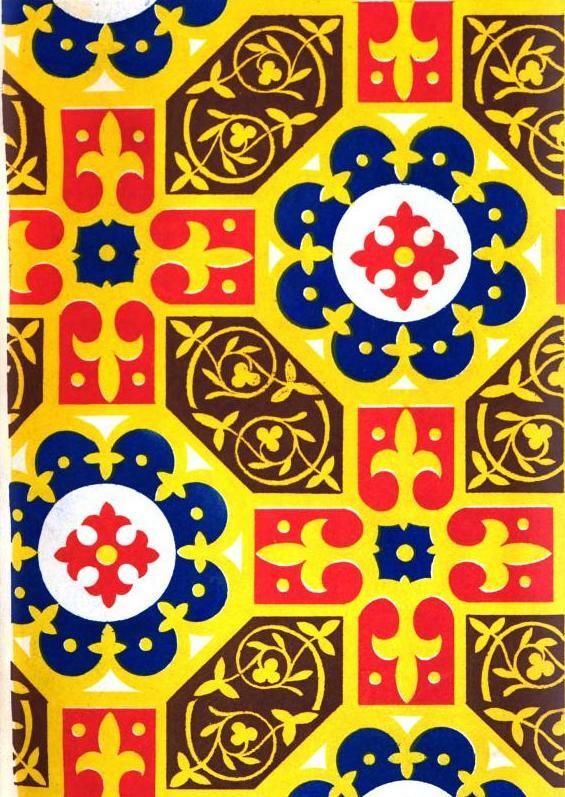 The fleurs de lis pattern is a ‘damask’ design in knit and purl–so a fairly tight tension is best, to show the design well. The first few rows will be posted on Sunday/November 15/2015, right here on the West Coast Fibre Arts blog, so be sure to come back later today. If you subscribe to the blog, you will be notified when there is a new post; or you can ‘Like’ my Facebook page so the posts show up in your newsfeed there.